NewRay produces an exciting line of collectible quality toy diecast models, some branded under the Sky Pilots name. Combining metal and plastic parts, they are accurate representations of fighters, bombers and transport aircraft as well as helicopters. NewRay produces an exciting line of collectible quality toy diecast models, some branded under the Sky Pilots name. Combining metal and plastic parts, they are accurate representations of fighters, bombers and transport aircraft as well as helicopters. Some of them are model kits that require a minimum of assembly, and come with the tools to build them. 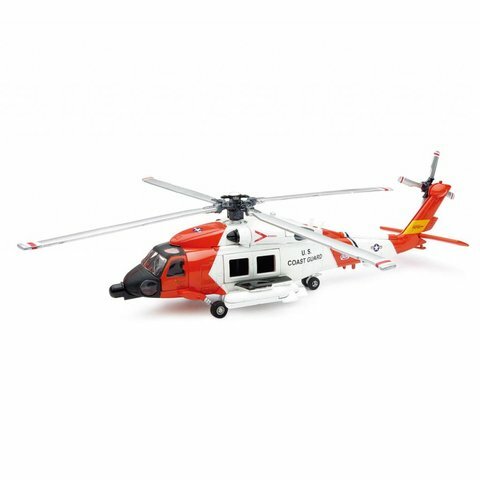 Sky Pilots are bestsellers in our toy department, and are sure to please the child on your aviation shopping list!